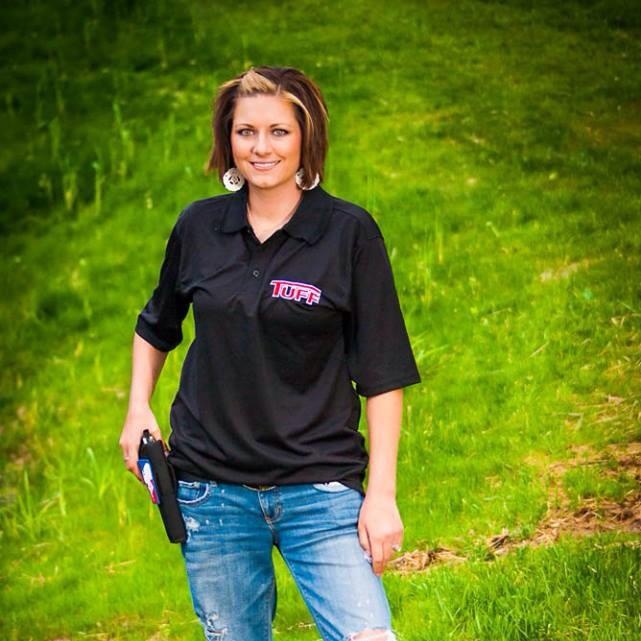 Dani Bryan shares her story of transformation; from an unarmed nurse to highly involved self-defense instructor & competition shooter. Welcome to Episode 076 of Gun Guy Radio,----this is the podcast that shines a positive light on the firearms lifestyle. I’m Your host Jake Challand and this is your weekly dose of positive firearms talk, without the politics. Originally a healthcare professional she became a stay at home mom to their now 5 year old son. This was about 4 years ago following a knee injury that kept her from working. With her husband working nights she began researching home security options. Soon discovering the police response time in their rural area did not instill confidence. but it was a boys club and she was just known as "the girl" or "Mark's wife"
Then she found a Girl and A gun club and decided to take action!